Please note you must be a registered parishioner to enroll your child in our Parish School of Religion Program. The fee for the Reconciliation/First Communion Classes is $65.00. This fee includes the sacramental prep books as well as the retreat. Please check the box that applies to your family. We are registered parishioners at St. Genevieve Church Parish. 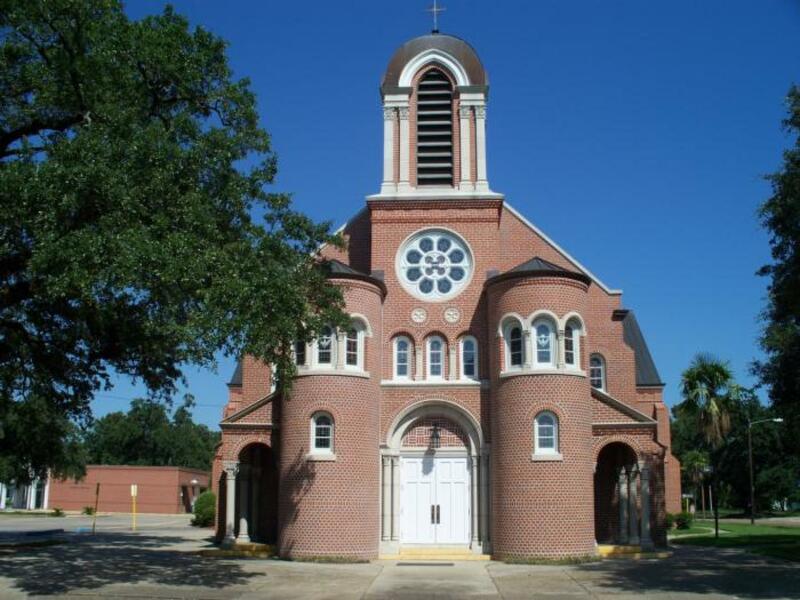 We are not registered parishioners at St. Genevieve Church Parish. I would like to enroll my child in the class. I am aware that I must get a letter from the pastor at my Church Parish stating that my child can attend classes outside of my registered Church Parish. I am not sure if we are registered parishioners parishioners at St. Genevieve Church Parish. Grade Level for currect school year. Please check the boxes of the sacraments that this child has recieved. If you wish to pay in cash or by check you can drop it off at the church office or mail it in. If you wish to pay using a card click on the link below. It will bring you to the website for online payment. Click on the link below for the online payment form. If you wish to pay cash please drop it off at the parish office. If you wish to write a check please make it out to St. Genevieve Catholic Church on memo write PSR.